Pie Corbett Event; a success! 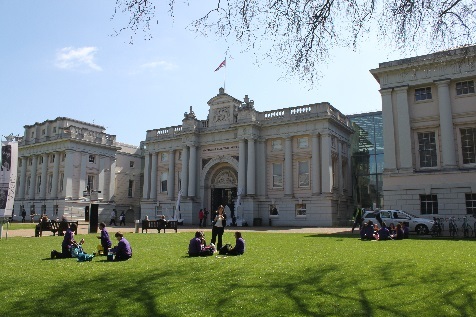 Thank you to all who made it to yesterday's event at the National Maritime Museum! We had a fantastic day and according to the feedback, you did too! 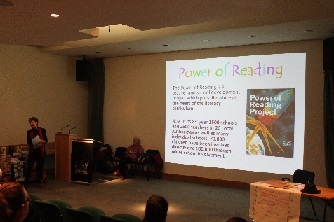 "Pie Corbett delighted and inspired both the Teachers and the Museum's Learning team with his charismatic presentations. 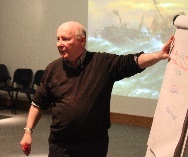 Using objects, paintings and manuscripts from the National Maritime Museum's vast and varied collections, he expertly demonstrated the potential of using museum collections as creative starting points for literacy. From pirates and explorers, to ships and stars, Pie unlocked a treasure trove of themes and ideas to inspire budding writers of all ages across the Primary phase." 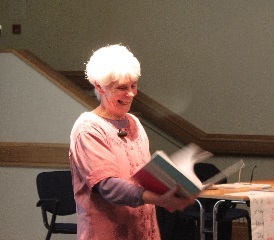 "Fun, inspiring and thought provoking - lots of great, practical ideas to take away." "Motivating and inspiring - good to see shared writing in action." 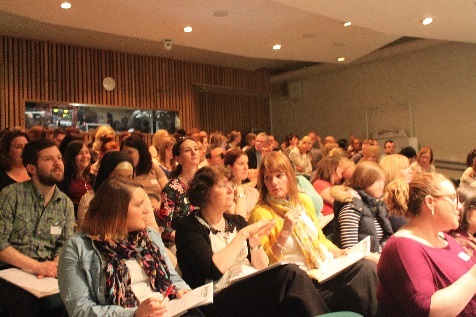 "Very engaging session full of practical ideas for the classroom"
"Brilliant. This has given me so many ideas." "Very funny and informative. One of the best speakers I've ever listened to." "Very helpful. Will definitely go and look on the website and highlight to colleagues." "Excellent course. Very empowering for teachers to improve creativity." "Intriguing to hear how Berlie goes about writing her stories." "Lovely to see and hear such a fab writer." "Wonderful to hear from a real author. Will look for her books!" "Phenomenal! A joy to listen to! 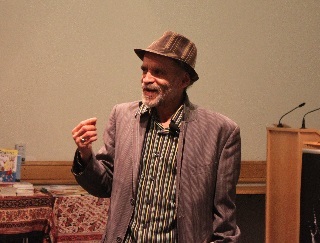 Made poetry enjoyable." "Absolutely fantastic - engaging and motivating. Amusing and poignant."